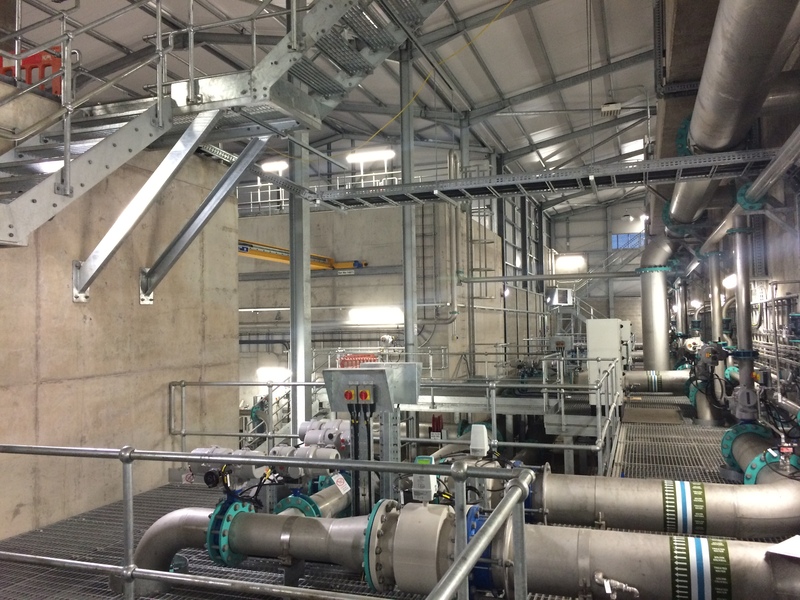 Charles Brand completed the Killyhevlin WTW upgrade scheme on behalf of Northern Ireland Water. 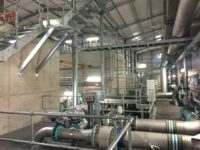 The works involved the design, procurement, construction, commissioning, testing, demolition, de-commissioning, operation and maintenance of all civil, mechanical and electrical elements associated with the GAC plant and sodium hypochlorite storage and dosing facilities at Killyhevlin Water Treatment Works. 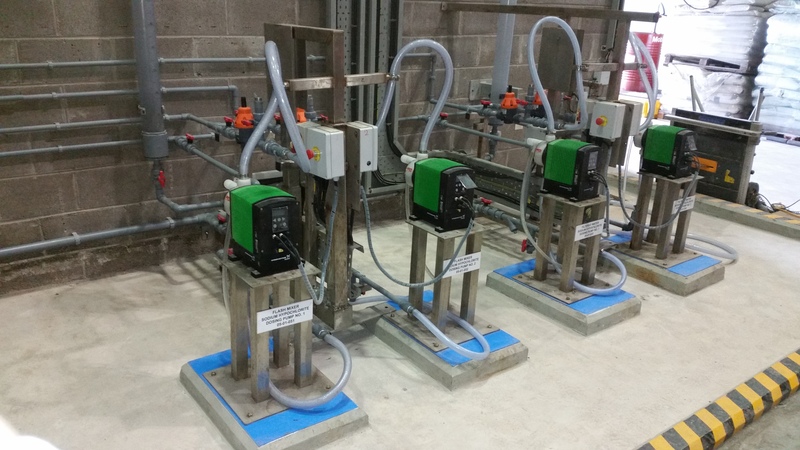 The Killyhevlin WTW upgrade scheme involved the installation of 9 No. Granular Activated Carbon (GAC) filtration units designed to treat 43.2Ml/day with one unit out of service and one unit in backwash mode. 2 No. 16m3 GRP storage tanks complete with loading, transfer and dosing facilities were installed to replace the existing OSEC plant. To facilitate the installation of the new sodium hypochlorite plant, a temporary plant was installed to provide dosing while the existing plant was dismantled.